Beachfront hotels can be found by the dozens in Samui, but resorts with their own beach are more difficult to find. Despite the fact that all beaches in Thailand are public land, you can discover tiny bits of coastal areas occupied by accommodation choices providing their guests with the ultimate in privacy and seclusion. 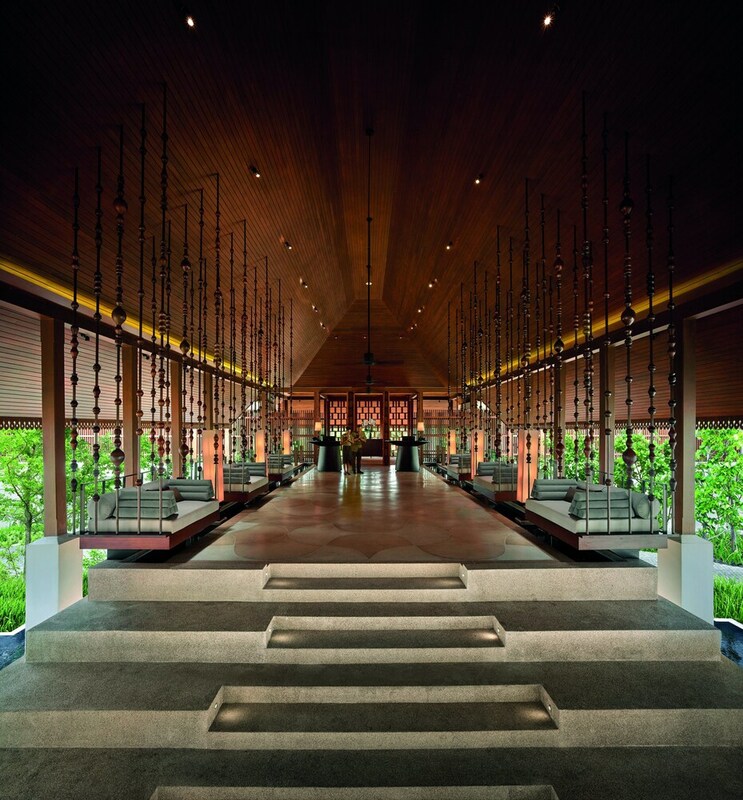 All of the hotels on display below give you the opportunity to enjoy a private beachfront holiday in Samui. The size, shape, and sand quality of each of these special beaches may vary a lot, but you are sure to spend an extremely pleasant seaside vacation far from the Samui crowds at any of these hotels and resorts. Check them out!